Rotonda Sands. Hand picked location. 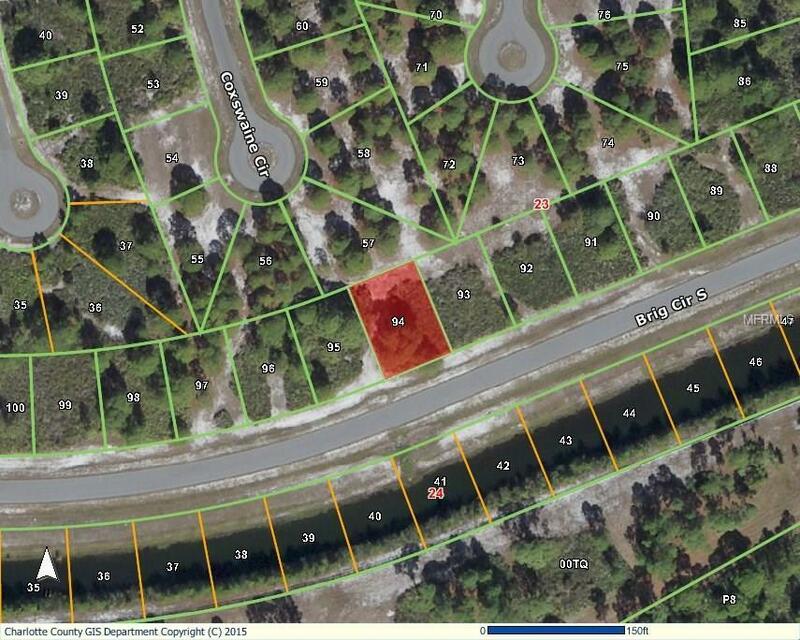 Adjacent lot available at the same list price creating a double lot opportunity. Sewer and water are available. Multiple area golf courses, world class fishing and gulf beaches.